Let’s discuss why The Chronicles of Narnia are relevant as high school literature. Lewis wrote The Chronicles of Narnia with that idea in mind. The Chronicles should be a good children’s story but so well written that teens and adults can revisit it and enjoy the story. Here is why The Chronicles of Narnia are relevant as high school literature. 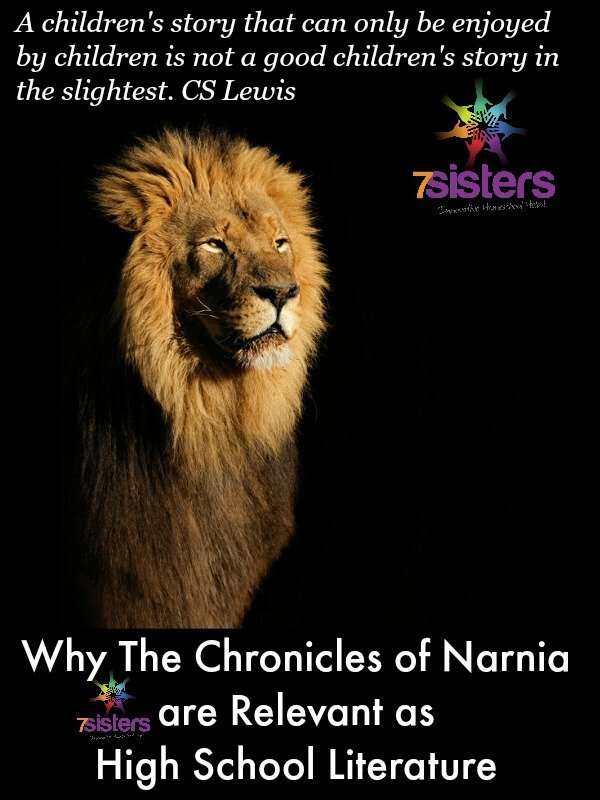 *Children can gain character developing ideals from reading The Chronicles of Narnia. Teens and adults will revisit those ideals for a deeper level of growth. *Children might be old enough to enjoy the analogy of Aslan to Christ. Teens and adults will not only catch the comparison but also, if they are attuned, will catch the rich theological symbolism with which each of the books are riddled. *Children will note that the main characters experience and conquer problems. Teens and adults will catch the powerful philosophical and critical-thinking-building challenges that the characters must face. *Children will experience the stress and joy of the plot lines of each story. Teens and adults will catch onto the fact that each book is attuned to the struggles of teens of any time period. They may also note the uncanny similarities to current events. 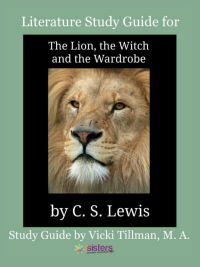 The Lion, the Witch and the Wardrobe: Challenges the empirical idea that the only things that are real, are the things that can be measured. He teaches homeschool high schoolers to think about the reality of “other realms”(the world of the Holy Spirit, angels, even demons). “Oh, what do they teach in school these days!” Theologically, teens revisit Christ’s sacrifice and redemption. 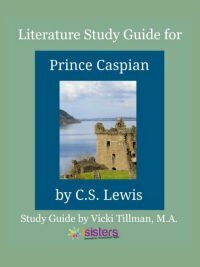 Prince Caspian: Teens learn the necessity of knowing God’s story (Scripture) and Lewis’ favorite philosophic concept of “returning to old truths”. The Voyage of the Dawn Treader: Teens learn the anti-character qualities like rashness and how to turn it around. They learn about courage and faith beyond what they can see. The Silver Chair: Teens learn the character quality of choosing to believe God’s truth, even when others powerfully try to sway them. They also learn the necessity of knowing/memorizing Scripture. 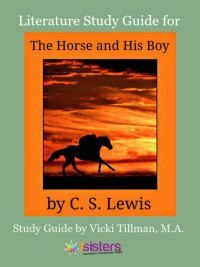 The Horse and His Boy: Teens learn about submitting to God’s plans for their lives and the fruit of the spirit. Here, as in all the books, they also learn about etiquette and decorum, which can be useful when they get out into the “real world”. The Magician’s Nephew: Teens examine the trickiness of greed and power, good discussion material in light of our materialistic culture. The Last Battle: With all the hoopla in the news about “Fake News”, this book is more relevant than ever. Teens learn to use discernment and critical thinking skills in evaluating what leaders are telling them. They learn to take a stand for truth. 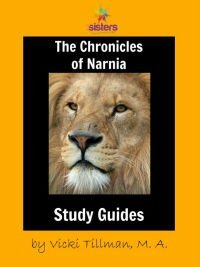 Get the most relevant literature analysis, theology and philosophy for your teens with The Chronicles of Narnia Literature Study Guides. Download today!